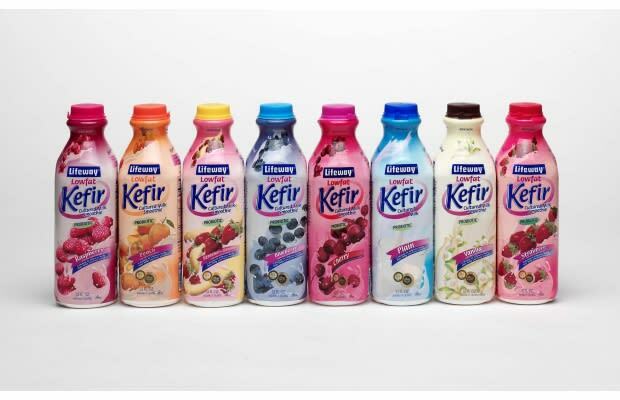 Complex Says: Kefir is similar to yogurt, but it's drinkable. It's also probiotic and almost completely lactose-free, so if you have lactose intolerance, it's a great alternative. Like yogurt, it comes in different fruit flavors and has a slight tanginess to it. It's creamy, delicious, filling, and good for you. Be sure to pack it in a cooler with some ice if you're going on a long trip. Unlike other things on this list, it needs refrigeration if you won't be drinking it right away.